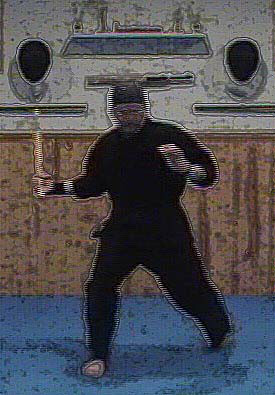 One thing we as martial practitioner’s need to be is adaptable. Any physical confrontation that we may be in will never quite play out exactly like our training. Sure our training will come out through us and can be quite effective based on my personal experiences. However, it will probably look a little different from how we practiced in the Training Hall. This is natural. Whenever I was involved in a work related handcuffing incident it never went exactly as we had trained through the DNR or in the police academy or any supplemental training I had. No, instead it usually was based off the training I had received. I was adaptable in the moment. I just let the training flow and made adjustments based on that unique situation. In our Martial Sciences training it is important that we not only have variety in our training but also that once a basic movement is learned and ingrained, we then practice many multiple variations off it. This is very important. Seeing a movement, learning it, understanding it and then practicing it with lots of variations will make you adaptable. That and training in a system that has a broad base to its training methodologies. 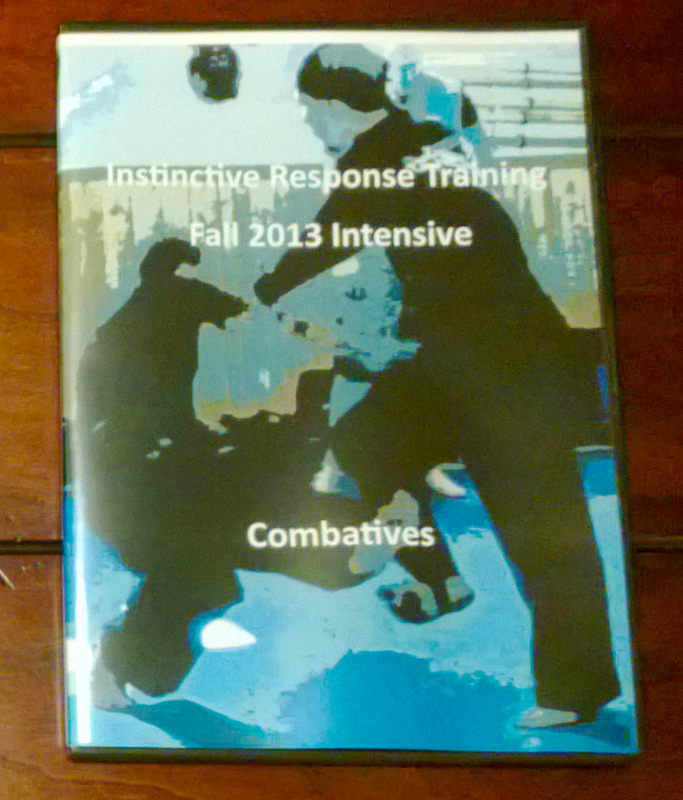 In IRT we are a broad-based, generalist martial system geared towards personal protection. We work with weapons/tools, kicking, hand striking, trapping and joint manipulation and grappling. Individual practitioners after learning the fundamentals then can specialize. One thing we certainly are is adaptable. Why? Because in a moment of violence you had better be adaptable and able to change what you need to do in the moment! This is really, really important so make sure that you remain adaptable in your training and hopefully in a moment of violence you will be successful!